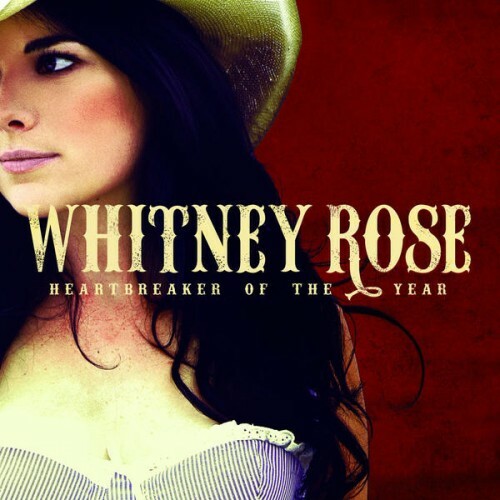 Neotraditionalist Whitney Rose's music is a mixture of Patsy Cline-style country and pre-British Invasion pop. She blends these two genres quite appealingly, delivering both her originals and two well-chosen covers with an impossibly sweet and lilting soprano. Highly recommended for Margo Price or Caitlin Rose. Purchasing Heartbreaker of the Year from Amazon helps support Album of the Year. Or consider a donation?